The inmates at her majesties prisons at the Belle Isle facility are being given the opportunity to develop skills in culinary arts. Representatives of Ali’s Culinary Arts have been sharing their time and knowledge with the inmates at facility. 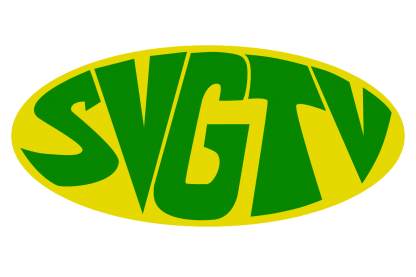 Speaking with SVG-TV News on this initiative was representative of Ali’s Culinary Arts, Alvin “Chef Ali” Jackson who said the project was born out of a desire to help inmates get a second chance at life and expressed elation at the enthusiasm shown by the participants. Assistant Superintendent of Prisons Brian Andrews said several private sector stakeholders have been playing a role in assisting inmates in gaining various skills and considered the culinary arts program an important one.